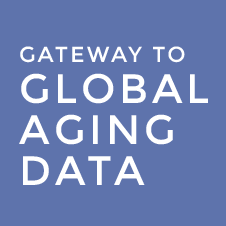 Gateway to Global Aging are hosting a Webinar on Wednesday, January 10th 2018 at 4pm GMT. This will be an advanced data workshop featuring Harmonised TILDA. For more information about Harmonised TILDA and Gateway to Global Aging, please click here.